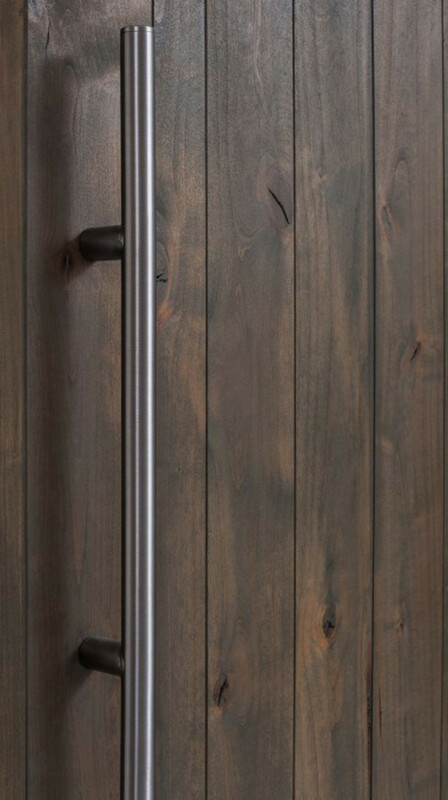 Barn door handles and pulls are one of the first parts of your door that people will notice. 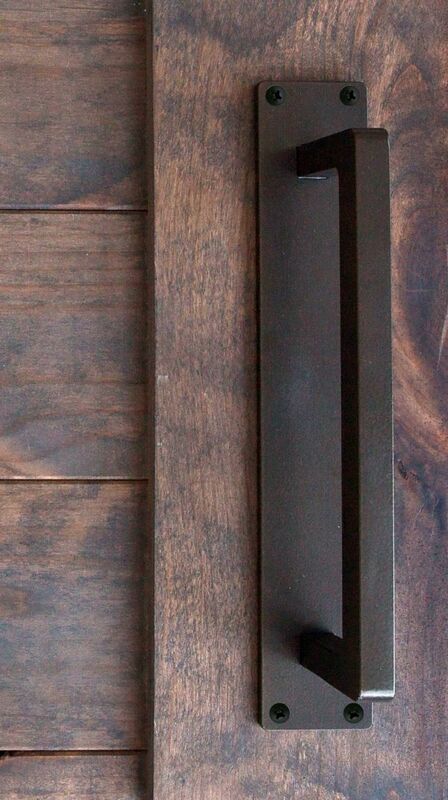 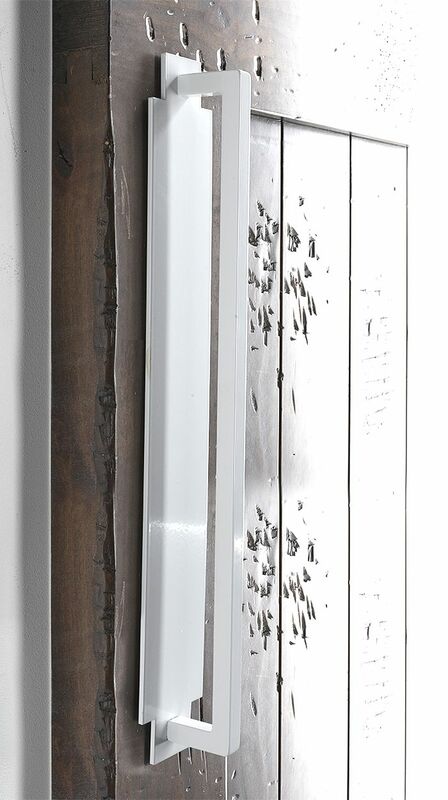 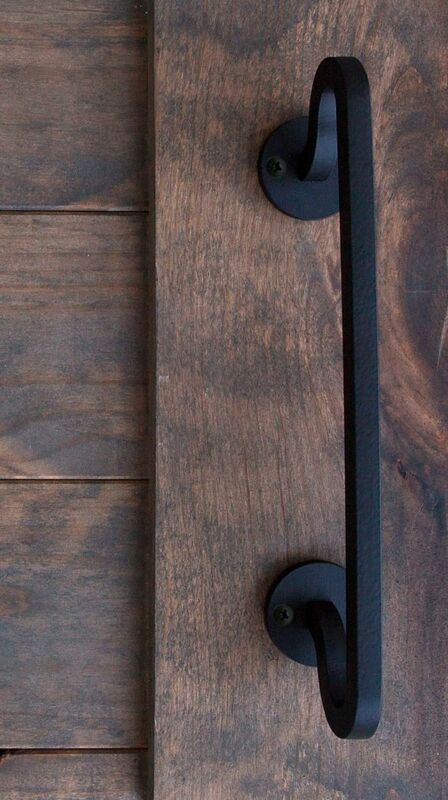 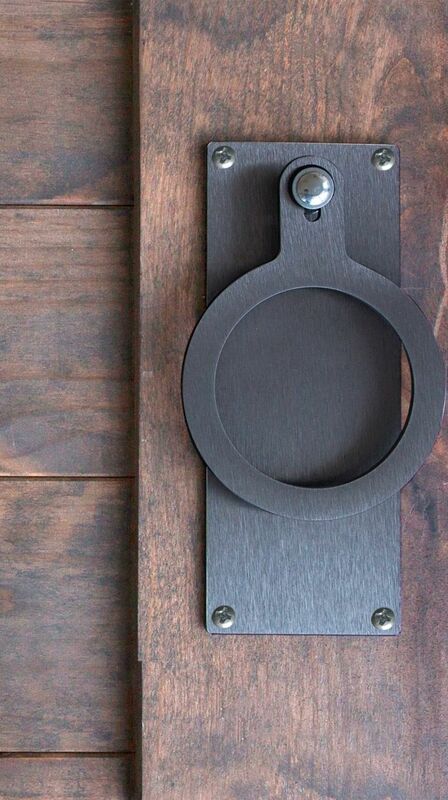 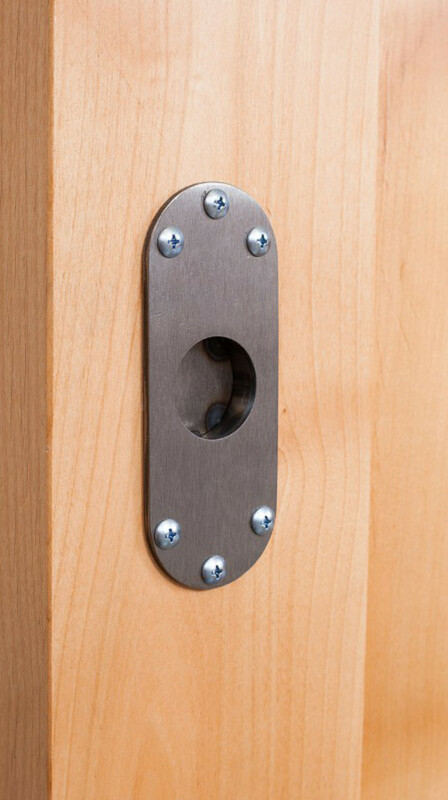 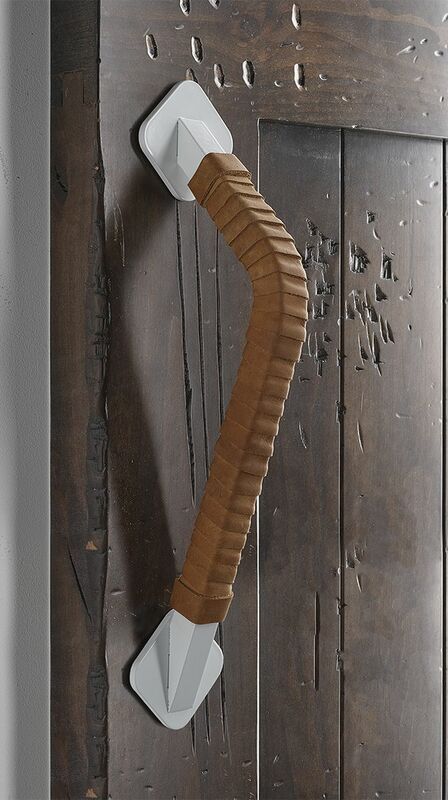 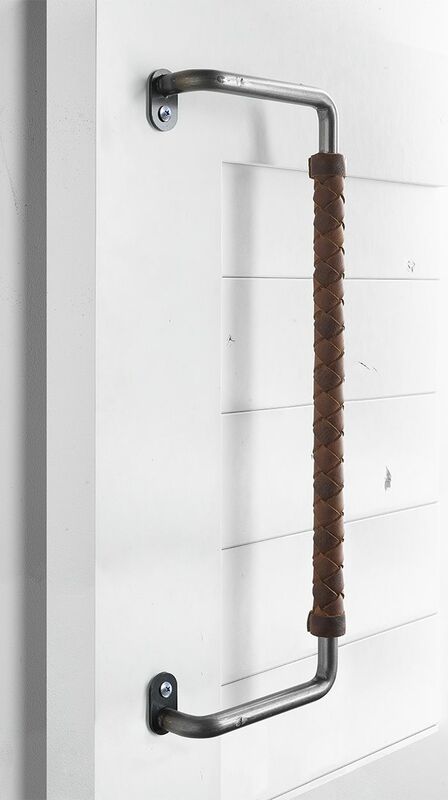 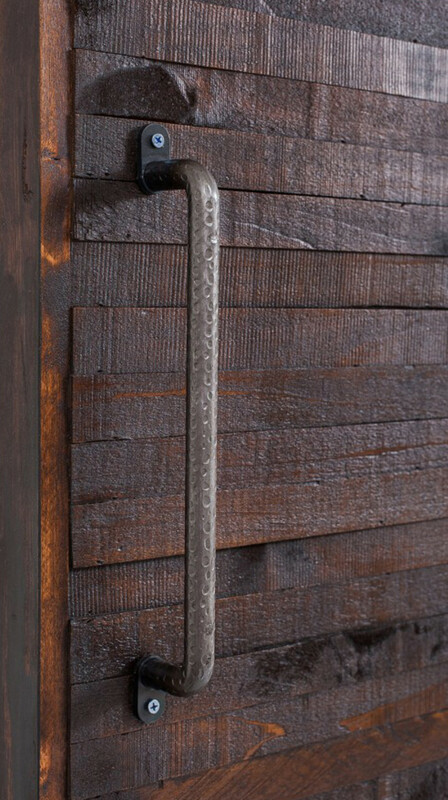 Make a statement with our wide variety of rustic barn door handle hardware options! 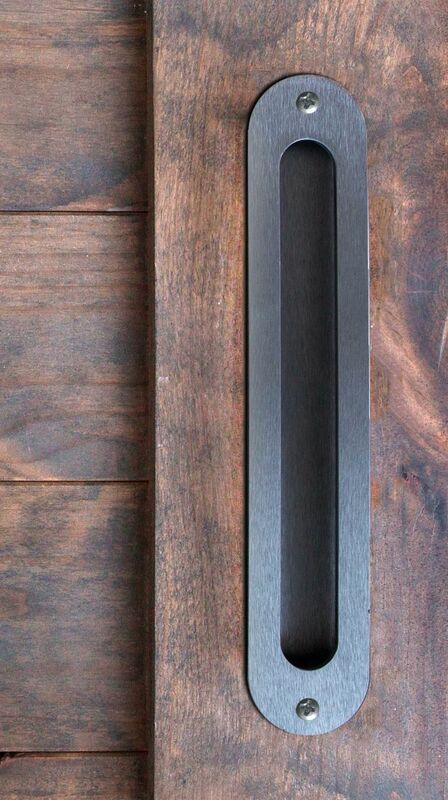 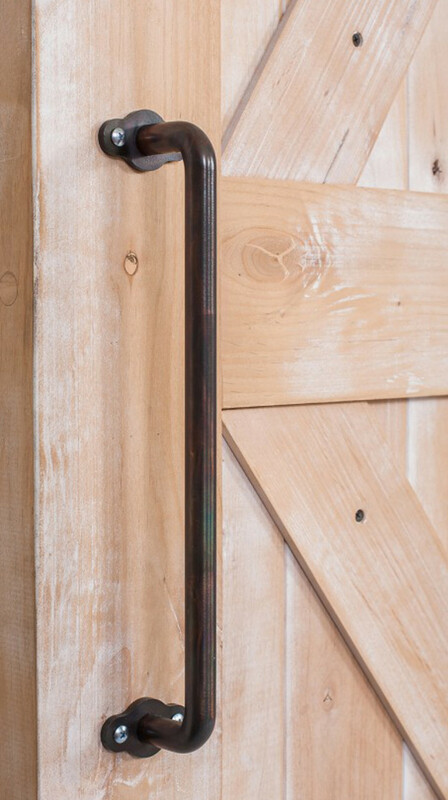 Our barn door hardware has been refined by our craftsman in the USA for over a decade. 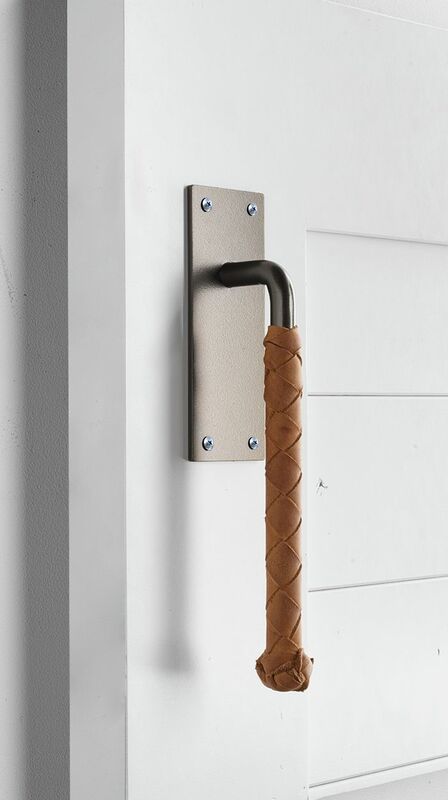 Our collection features several different types of door handles and pulls, so you can choose and customize them to match your style and door choice. 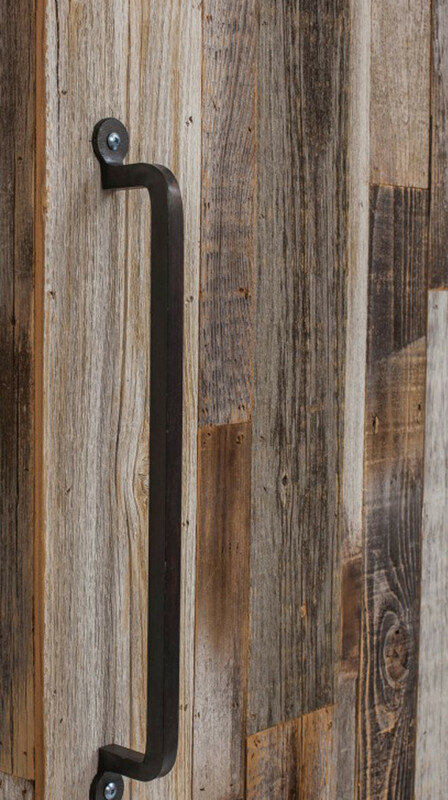 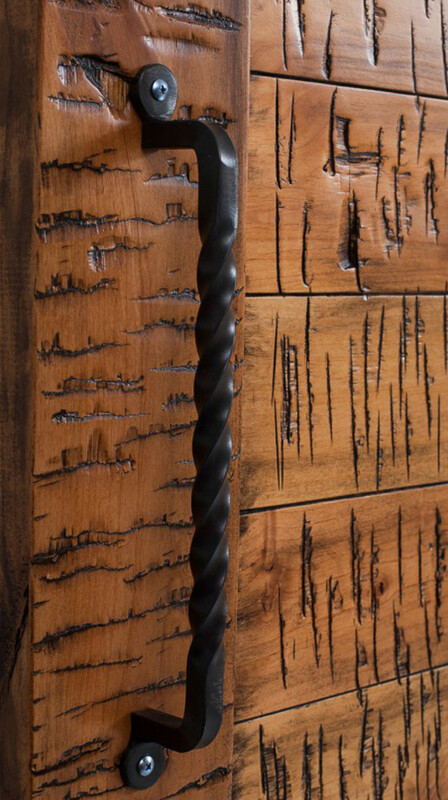 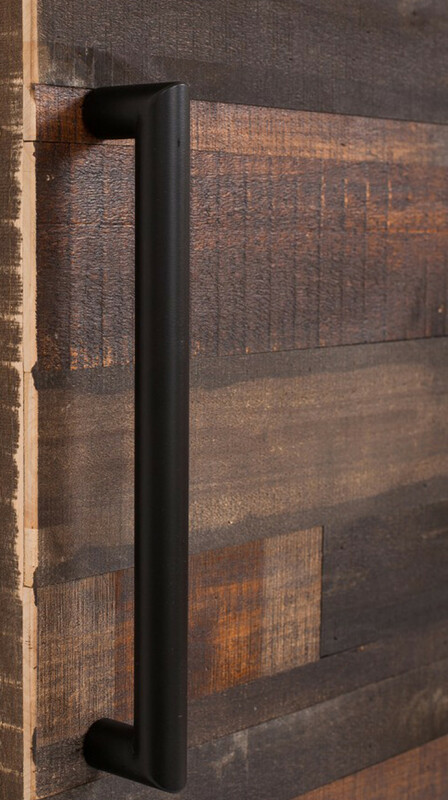 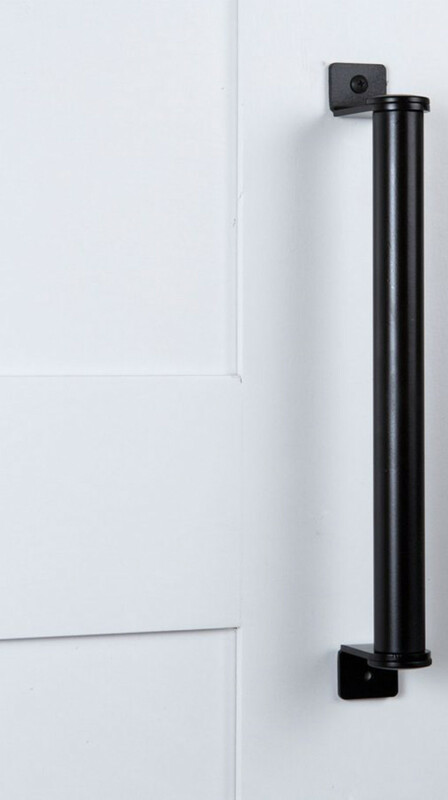 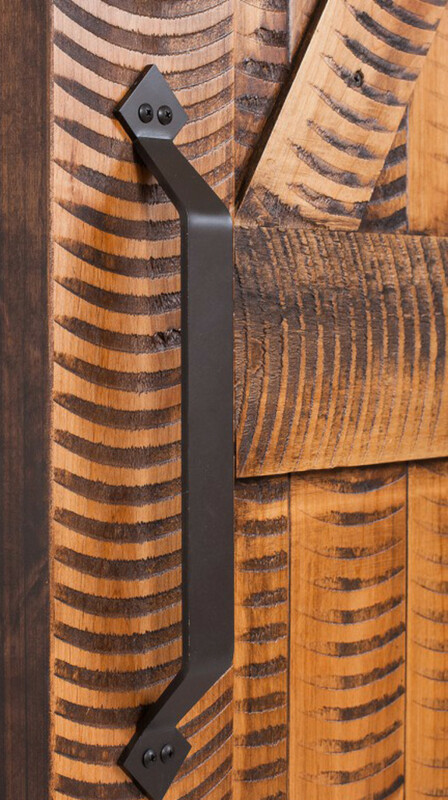 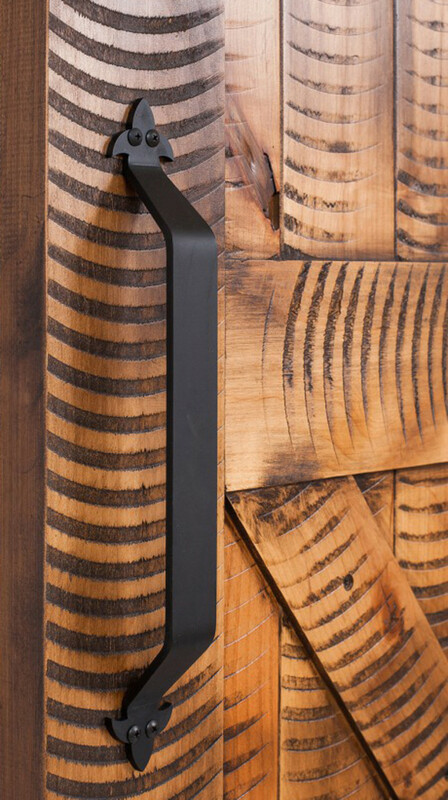 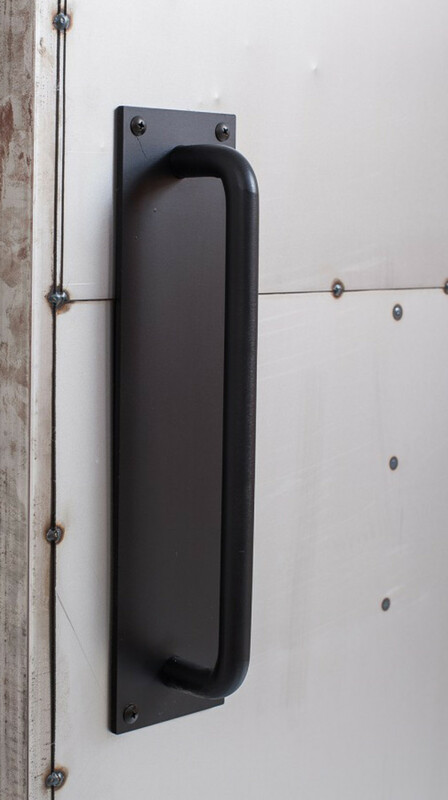 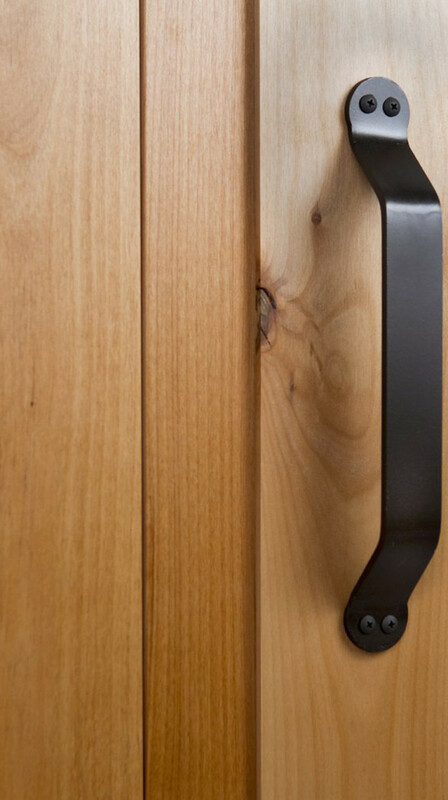 Unlike many handles on the market we allow for a lot of customization to our barn door pulls in both size and finish to provide the perfect look for your space. 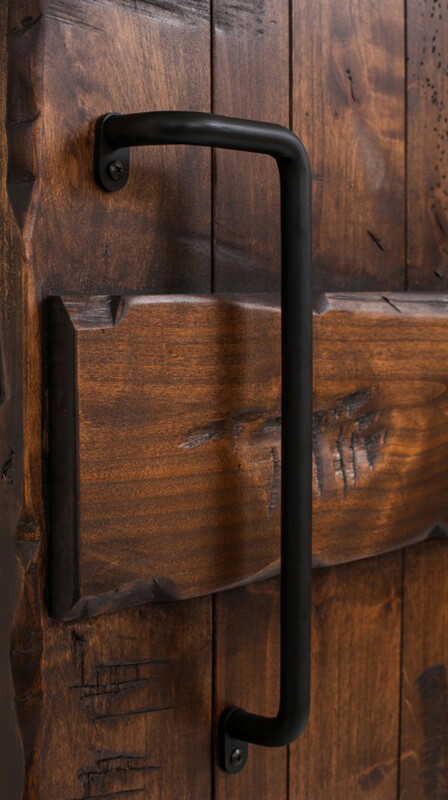 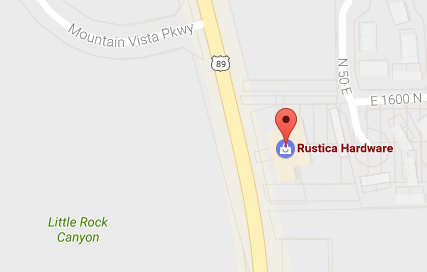 Provide a clean modern look to your door with our flush pulls or a substantial visual anchor to provide for a rustic aesthetic! 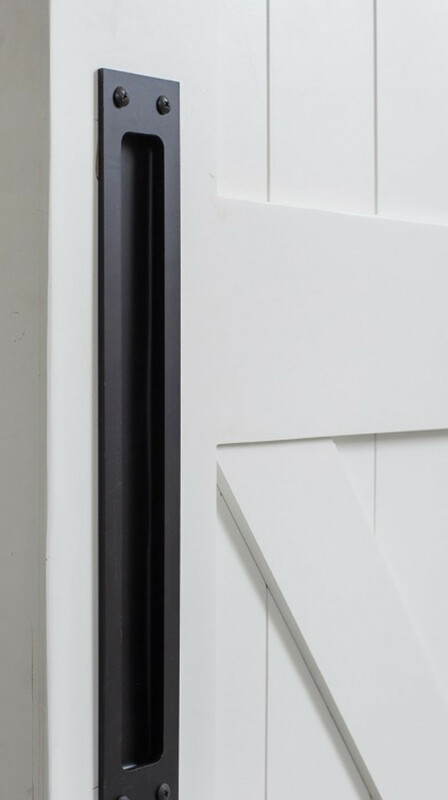 For the office consider the Loft pull, it’s executive styling provides an aesthetic that screams “important work is done here”. 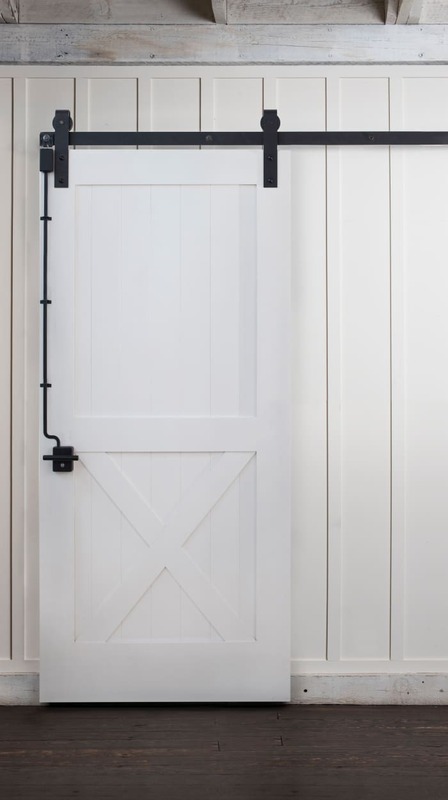 Consider a softer, warmer style for the pantry like our Powell pull to provide a more comfortable styling for everyday use. 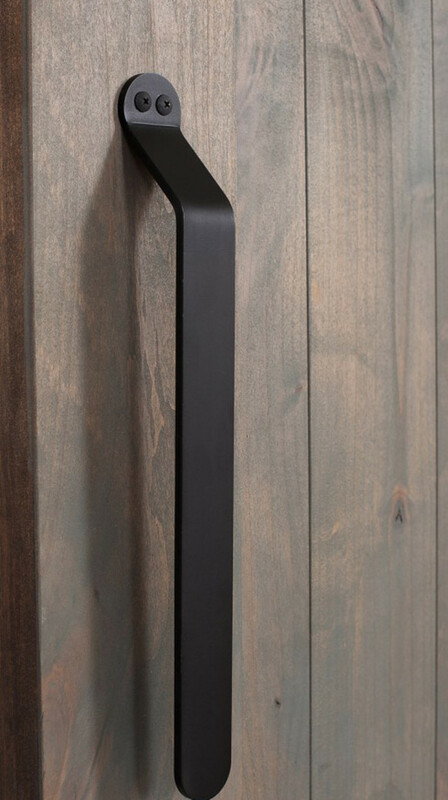 Make a statement with our newest sliding door handles, and customize the finish, texture and size to match your current door! 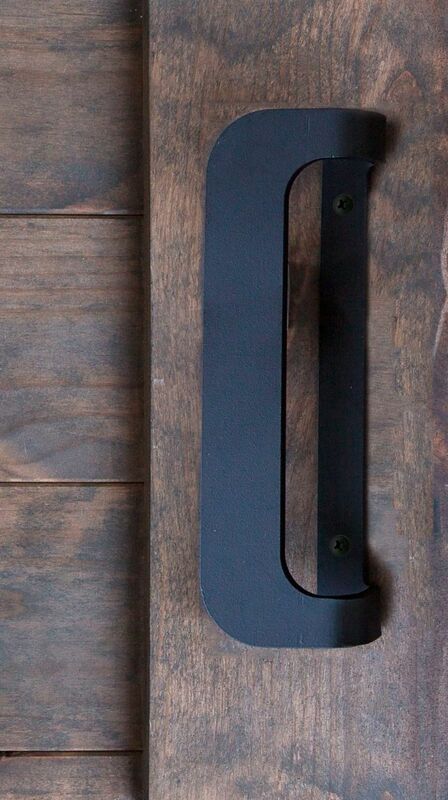 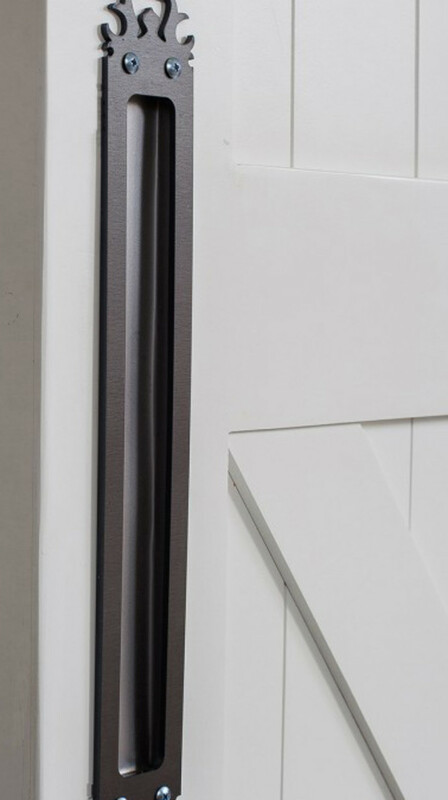 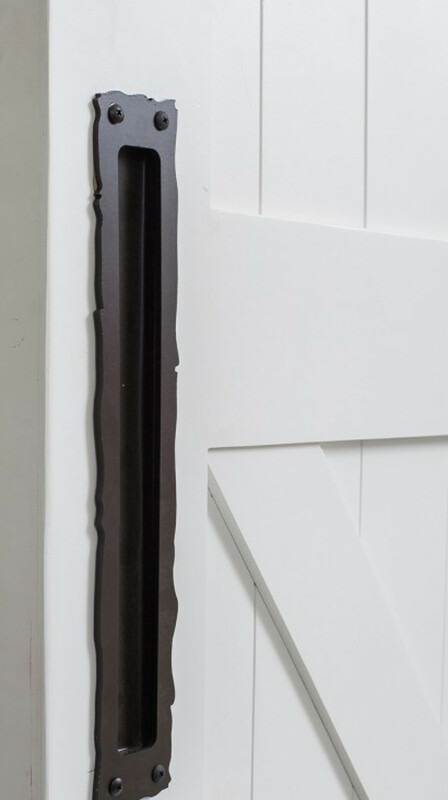 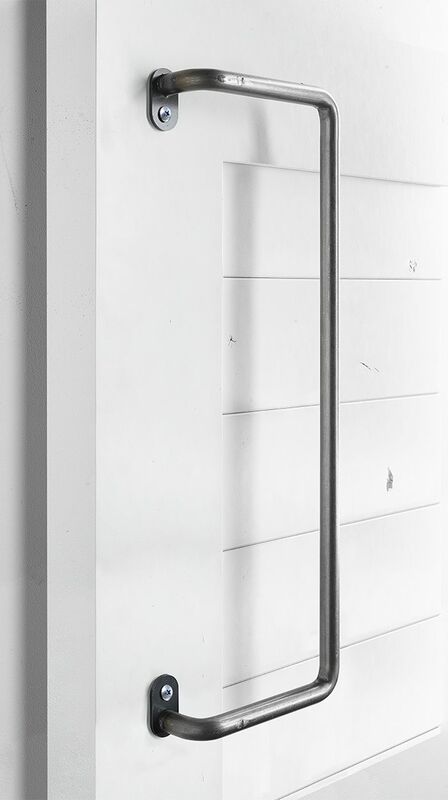 Browse some of our most popular barn door hardware to complete your door.